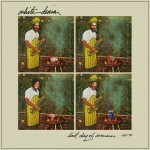 So the nice folks over at RCRD LBL posted a brand spanking new song yesterday from everyone’s favorite Austin band White Denim. The track is called “Drugs” and appears on the bands upcoming and highly anticipated new album D. You fans will be able to get your hands on the new joint from these Austin boys on May 24th via Downtown records. Saturday night at Emo’s is home to one of the most random lineups I can remember in recent history. For starters the insane Wu-Tang Clan will be headlining outside with fellow hip-hop acts MC Overlord, Phranchyze, and Riders Against the Storm. Then the inside stage will feature some of Austin’s hot indie bands in the form of White Denim, The Authors, and Hundred Visions. I never thought I’d be saying White Denim and Wu-Tang in the same sentence… Unfortunately tickets are only currently available for the inside stage so maybe you can sneak between the two stages? My guess is that security will be a little more strict on the big difference in price between the two shows. It seems like our local boys White Denim are up to more than we thought. While working on their untitled third LP, the guys decide to do sort of an off shoot and record a bunch of stuff, songs they say aren’t in the same vein of the stuff they’ve been working on. Good news for you is that they’re offering up the entire recording session absolutely FREE. Well, not entirely, as the band is asking for donations, and you should definitely spend a little money, as they’re worthy of support, ours and yours. You can only get the new work HERE. Oh, and the work is called Last Day of Summer. Here is a sample. It’s been some time since we posted about a White Denim show and we’re excited to see the incredible live band on the bill for Wednesday night at Antones. Hot new artist band Harlem will also be taking part in the night’s event. 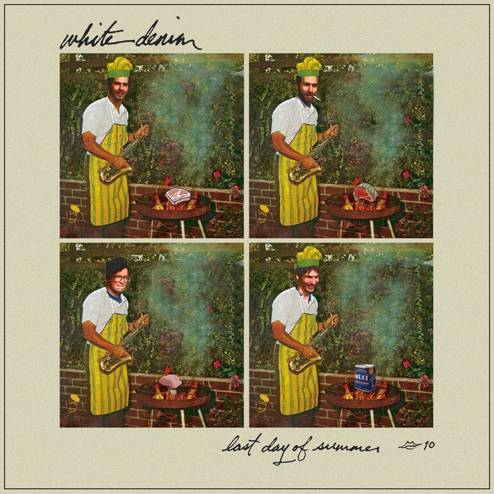 On the subject, here’s a new track from White Denim called “Wet Sand” that went up a few days ago. 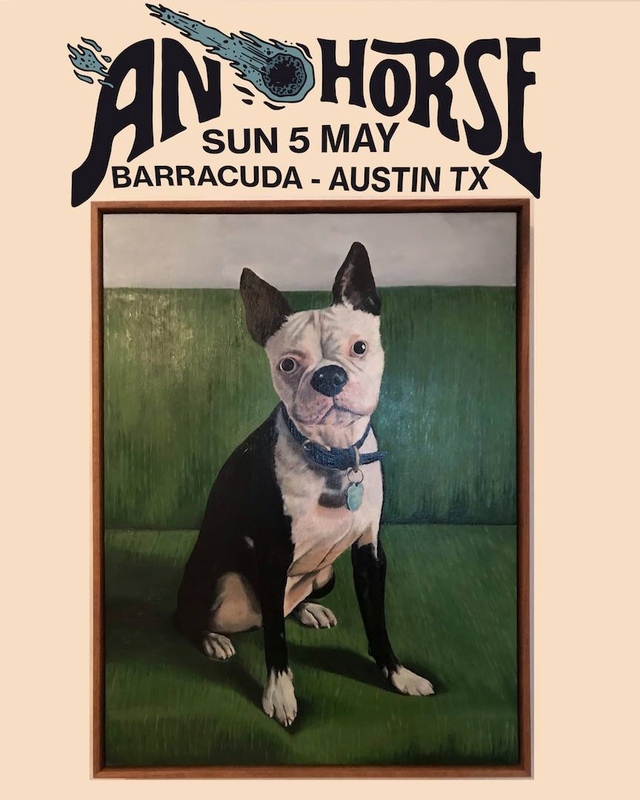 Before you decide to hit up Passion Pit at Emos on June 3rd, you might want to stroll on over to the Long Center where Austin’s Rare Magazine will be hosting a little gathering of local rareties, and what could be more rare than great music here in Austin? Aside from local food vendors handing out booze and food for free, you can catch tunes from great Austin bands such as Grupo Fantasma, Harlem and White Denim. You can snag yourself a pair of tickets for this evening by heading here. 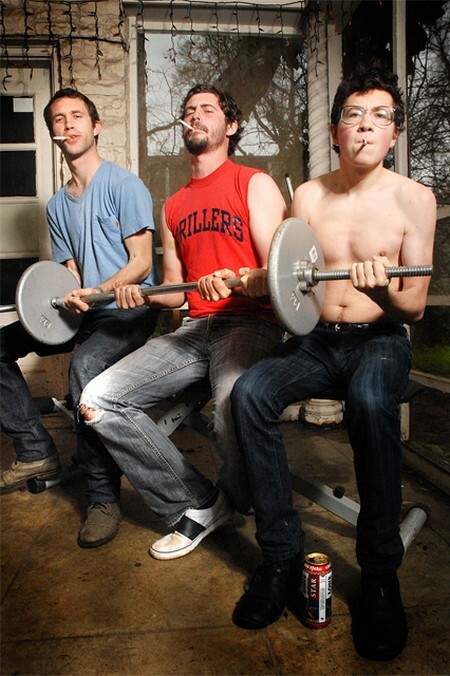 Looks like local buzz band White Denim are going to start playing regularly around town again after taking a little break from the Austin scene. The Parish is one of the few places I can’t remember the band playing and the venue should provide a unique experience to see the band. Fellow locals Corto Maltese and Ume will be opening things up. Doors are at 9:30 with music at 10:30. Tickets are on sale now for $9 if you’re of age and $12 if you’re still illegal. Despite our minor disappointment in the new White Denim album, the band is still arguably the best local live act around. You can catch a very special show with the garage rockers this Friday at Antone’s for only $10! Rounding out a a great local lineup are up and comers Built by Snow and Harlem. Music starts at 10pm and doors are at 9. Get some tickets now.